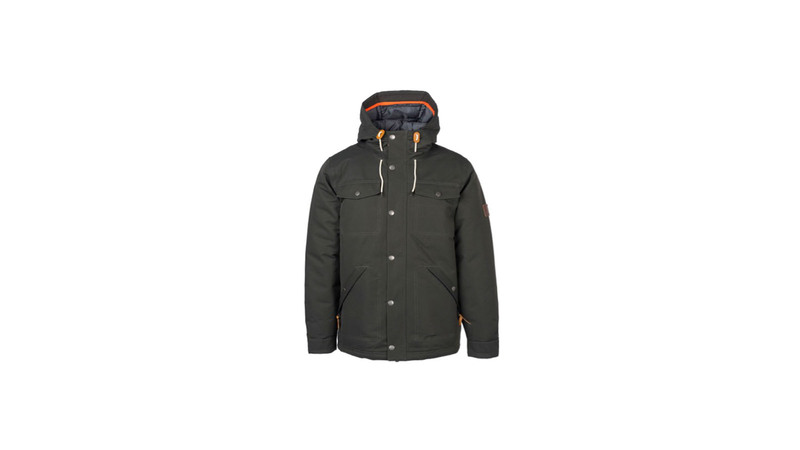 Our main competitors are still Quiksilver, Billabong and Patagonia. Now Roark start to be stronger with Hurley. We check small brands in Europe as Banks or TCSS but they are still quite small in our European surf business. Selective distribution: how do you split your offer between various distribution channels? 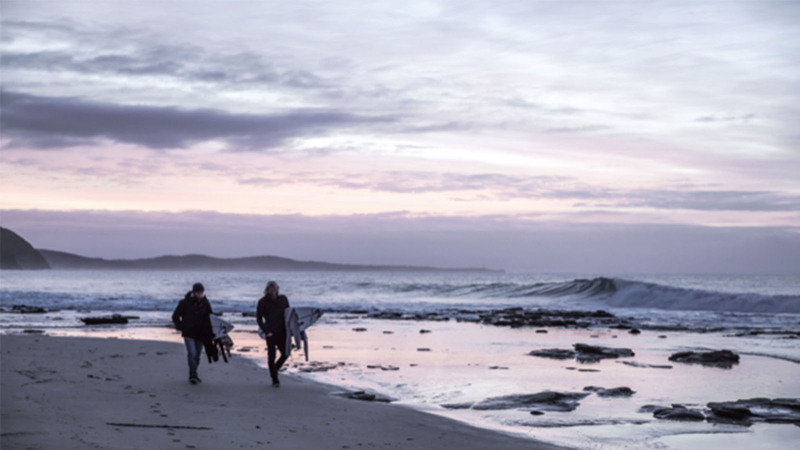 How much is the “outdoory” Cold Water Surfing Apparel inspired by your outerwear range (fabrics, constructions…)? They are more expensive but compare to the level of quality and technicity. Especially for Anti Series jacket they are well placed on market. Competitors are expensive than us with less quality and technicity.